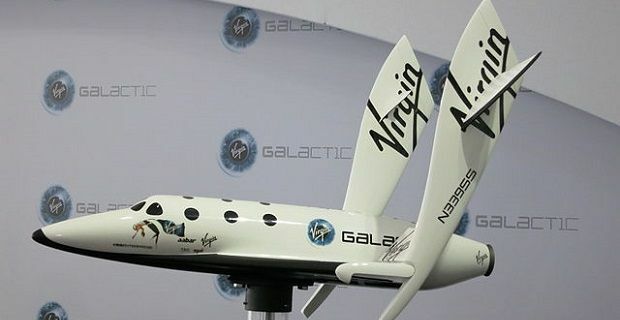 Linking the virtual currency, Bitcoin, with Virgin Galactic, the Sir Richard Branson owned firm that provides suborbital spaceflights to tourists, makes a lot of sense as both offer a glimpse into the future, so we’re surprised that it took Virgin so long to accept the currency. A couple of years ago, you could purchase one bitcoin for £6. Now, you’ll need close to £556 to buy one bitcoin. The currency is now so popular that the US Senate now recognises bitcoins as part of the USA wider financial services industry. Sir Richard Branson has even invested in some himself, but then he does have a bit of spare cash to gamble with. But even if you’re not a multi-billionaire with a beard, it might be worth looking into. Aside from Virgin Galactic, a Cyprus University has also announced that it will accept bitcoins in payment of its tuition fees, so the currency is starting to have real world uses. If you are interested in an investment it might be worth noting that the founders of Bitcoin are currently attracting some criticism for a lack of transparency. But it is a great system that allows users to “power the peer-to-peer network themselves,” as Sir Richard Branson notes in his Virgin Galactic statement.